Home » Reissues out this week! Great to have these reissues. 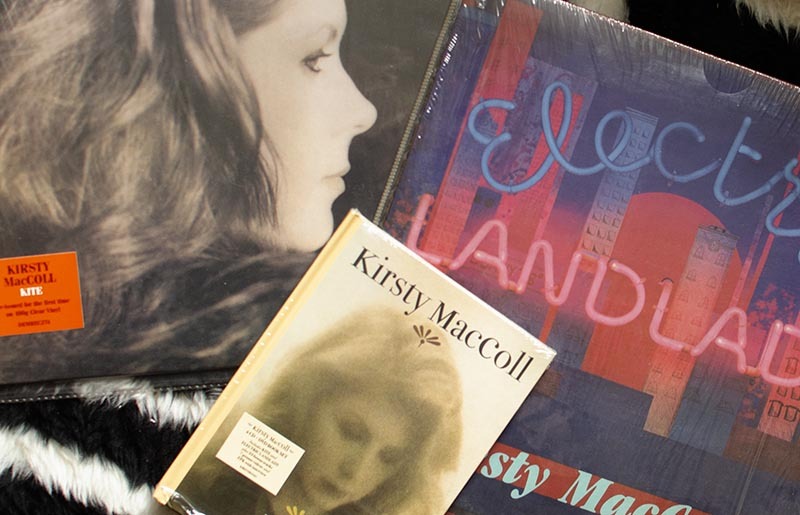 Listening to Electric Landlady and reminded of what a great songwriter Kirsty Maccoll was. These songs are a great legacy. Next release has to be Titanic Days first time on vinyl….any chance? Then Tropical Brainstorm. You don’t have permission to access /forum/ on this server.